Home - ExpokosExpokos | The Balkan Gate! The Balkans Gate - B2B for 365 days! 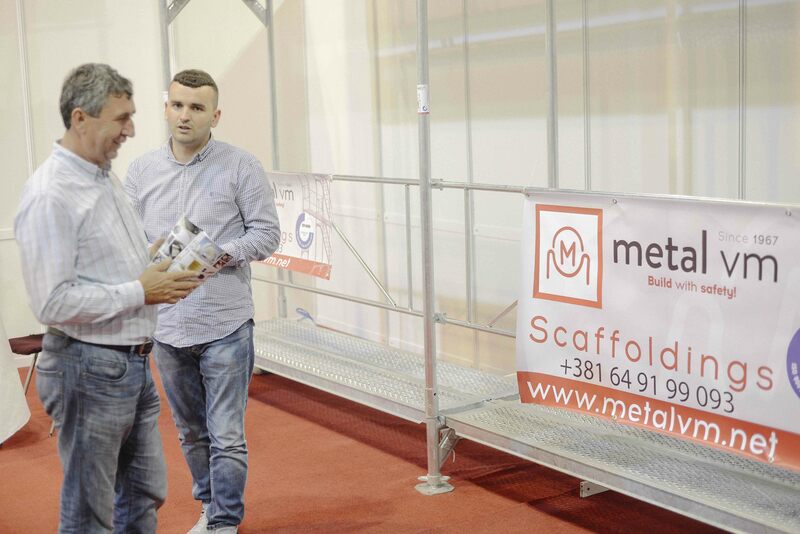 EXPOKOS is known as the "Balkan Gate"
The EXPOKOS International Fair is the most important event in the Western Balkans dedicated to CONSTRUCTION, ENERGY, MACHINERY, SAFETY and SECURITY, held in Kosovo. With over 16,000 participants so far, EXPOKOS Fair has become an important venue for the Balkans. Businesses that are located in the Balkans and those targeting the Balkan market are now meeting in EXPOKOS. "EXPOKOS" as a special event is enriched with numerous activities. B2B meetings in the past editions at the EXPOKOS fair were rated as very effective and will continue to be an integral part of the fair in this edition as well. With a large number of international pavilions, frequented by professional and entrepreneurial visitors, EXPOKOS is your ideal destination for joining potential customers from the fields of CONSTRUCTION, ENERGY, MACHINERY, SAFETY and SECURITY from the country and the region. 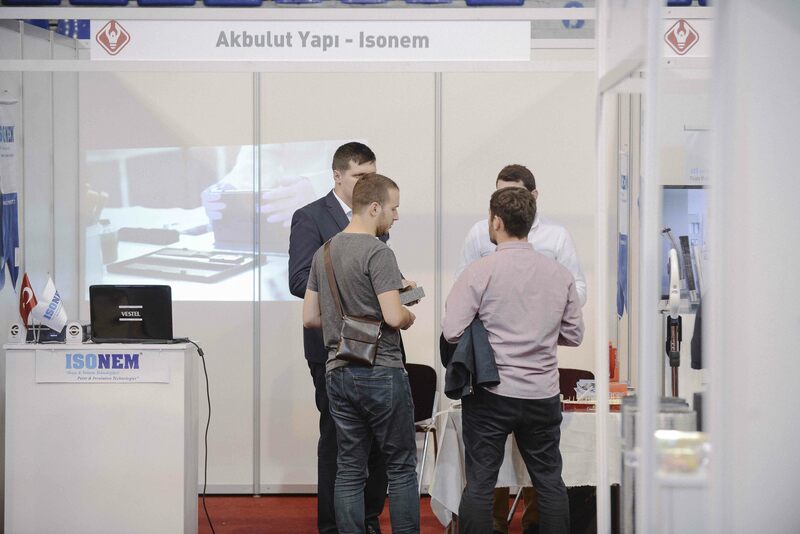 EXPOKOS is the right place to discover the various technological innovations, also a place that sparks the enthusiasm of future generation for these professionals of these fields. Over 18 years of EXPOKOS experience, we are specializing in individual handling of our exhibitors, starting from market access, further, development to export opportunities.